Whether a long weekend or a full week, Family Camp is designed to provide a relaxed schedule of fun for families of all shapes and sizes. With activities designed for the whole family (preschoolers to grandparents!) 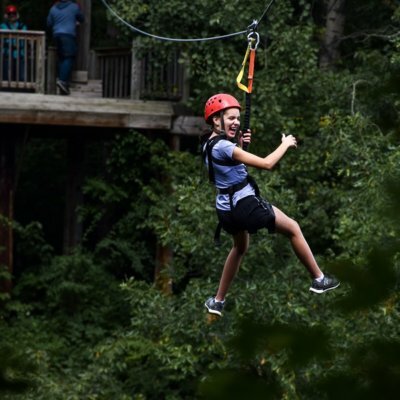 and beautiful facilities that rival some of Minnesota’s most popular resorts, Camp Lebanon provides an atmosphere where families can relax, engage, enjoy, and eat well. 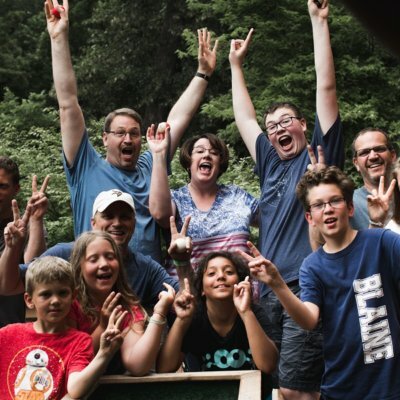 Ten Reasons Why Families Love Camp! CEDAR LAKE THERAPY. Swim it. Fish it. Boat it. DELICIOUS FOOD. Nummy. Nutritious. No dishes. NICE ACCOMMODATIONS. Clean bathrooms. Fun staff. RELAXED FUN. No phones. No TV. No hurry. TIME TO PLAY. Safe atmosphere. Fun options. SPIRITUAL NURTURE. Inspiring chapels. Kids Club. LASTING FRIENDSHIPS. New ones. Old ones. AFFORDABLY PRICED. Free watercraft. Family max. EXPERIENCE CREATION. Explore. Hike. Be wowed. GROW A LEGACY. Stringers full of family memories. 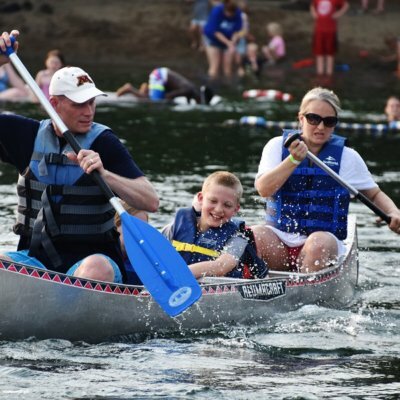 Every Family Camp event features a full range of activities, special events, affordable prices (scholarships available – see info at left), and chapel speakers who connect with families and communicate God’s good news for his followers. Other highlights include a family variety show, boat races, crazy Olympics, carpetball shootouts, fishing contest, and campfires! Family Week is intentionally designed to be provide your family with a refreshing break from the rat race of life and a whole lot more. You can expect to enjoy the best week of your family’s summer with good clean fun, a wide range of activities, multi-age fellowship, and practical Biblical teaching. Relaxed in pace, family weeks are filled with opportunities to interact as a family with other fun families in the context of Christian community. The ultimate summer kickoff! The fun begins at 4:00 PM Friday and runs at a relaxed, but fun pace through a Monday 8:30am chapel and a 9:30 brunch. Even more relaxed than the “bookend” weekends, 4th of July Family Camp offers the full range of relaxed family fun. Registration opens Thursday at 4:00 and the fun runs through Sunday afternoon. 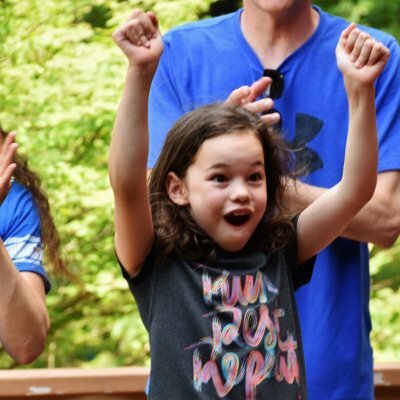 Make sure your summer has finale…a family camp finale! Historically, this is the first family event to fill and for good reason: families have a blast! Don’t miss out – sign up soon! Visit the above pages for more details on a particular week or weekend of Family Camp, and click the links below to register!